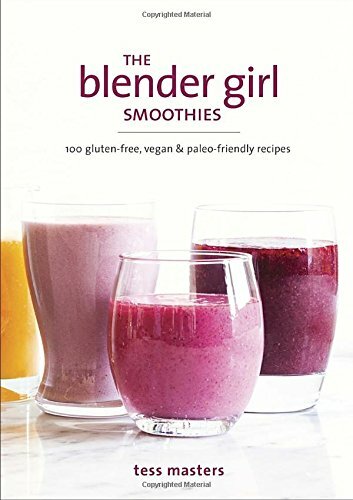 Over the last months I have been reviewing quite a lot of personal blenders, which seem very popular, like the Nutribullet or the Nutri Ninja Auto IQ. 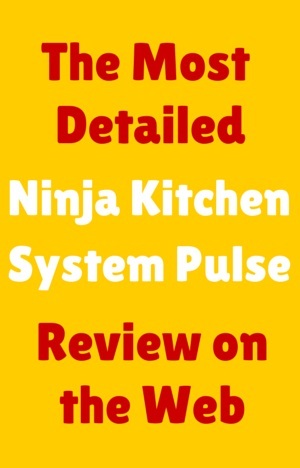 Today I will be reviewing the Ninja Kitchen System Pulse Bl201 and Bl204. This blender is a countertop blender but can also be used as a personal blender. It is not only a blender but also comes with attachment to knead dough and make cookies. Having said that most people only used the blender part of it which is what it does best. As with every product, this has its own advantages and disadvantages. Some people love it, and some people were not happy with it. I will be discussing these during the review. I said previously that when you buy a blender, you need to have in mind what you need the blender for. What would you like the blender to do for you. Based on that, you can choose the right blender for you. 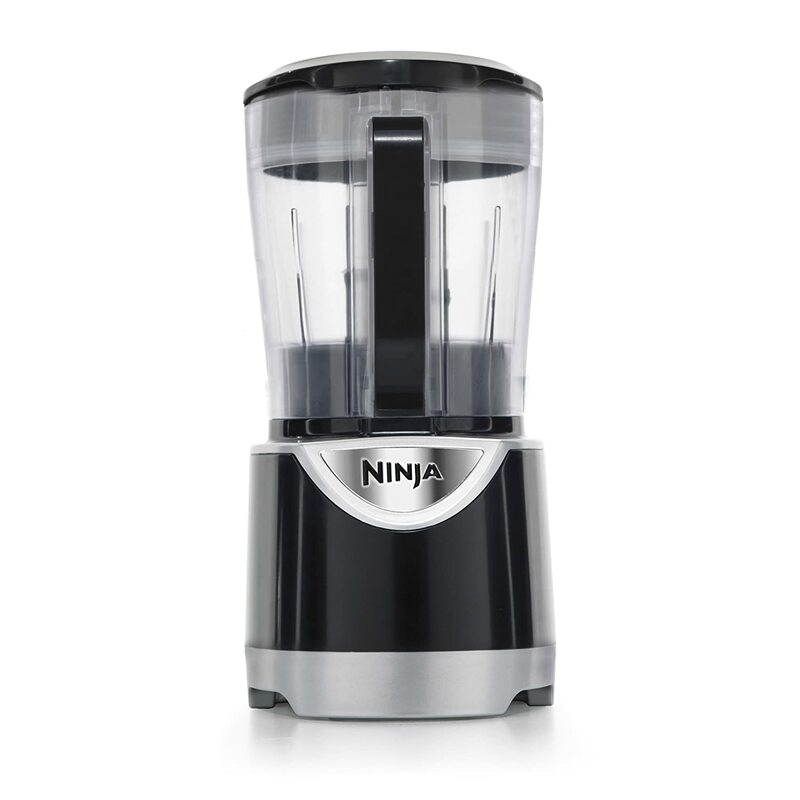 The Ninja Pulse is a nice countertop blender that does not take much space. It combines the functions of 4 different appliances. It is a blender, juicer, food processor and ice crusher. My point of view, and from what I researched, the best function is the blending and ice crushing. The food processor and juicer is not as good as a real food processor and juicer. The good part about the Ninja Kitchen Pulse System is that it is very affordable, and easy to use. It is also quite easy to store, as you can store the motor section separate. The Ninja Kitchen System Pulse replaces four appliances functionality. It is quite easy to use as it does not have any control buttons. This unit comes with Pulse technology. This technology helps process the ingredients by pulsing. So you have control of how much and how long you want to pulse. The longer you pulse the thinner the consistency of the ingredients. For example if you want to prepare a salsa, you should not pulse for long , otherwise you will get a puree and not a salsa. This Ninja Pulse system is quite good for crushing ice into snow. So it will be great to prepare margaritas. The blender functionality is quite good. It can blend all vegetables and fruits quite smoothly. Though some consumer reviews have said that it cannot handle kale and hard greens as well. But others were very happy with it. If you want a smoother drink, pulse longer. Some reviews said they opted to use baby kale and baby spinach as they had a hard time with the spinach and kale. It is to note that this has only a motor of 550w (or 700w for the Bl204 model), and it will not perform like other big blenders that have a motor of over 1000watts. So sometimes you will need to stop the pulsing, and stir the ingredients so that all get blended. 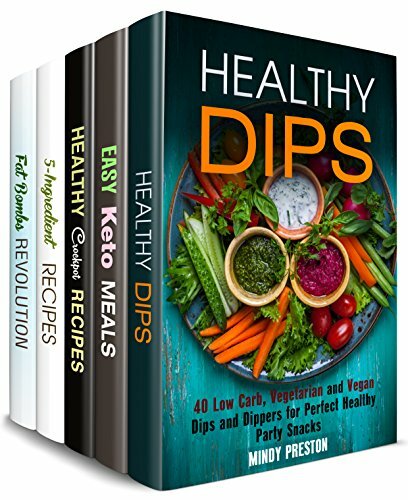 You can also use the blending function to prepare dips and soups. You cannot prepare soup with hot liquids. You should do the blending and then pour it in a pot and warm the soup over the stove. With regards to the food processor, you can use the unit to chop vegetables, to grind seeds, coffee beans or spices. As said above keep a separate Nutri Ninja cup for grinding, so that you do not mix odors. You could also knead dough and prepare cookies batter with this. But as said I have not found any review that details the performance of this functions. The few reviews I found that mentioned this functionality, were not very happy about it. But for the price of the unit, you can just get this to blend and grind. The juicer part, it is not a real juicer. A real juicer will separate the pulp from the juice. They say the pulp is good for you, and I am not debating that. But if you really want to juice, for whatever reason, I would go for a dedicated juicer. The Nutri Ninja Pulse blends the vegetables and fruits. For a thinner result add more liquid. In the end it will resemble a juice, but with pulp. 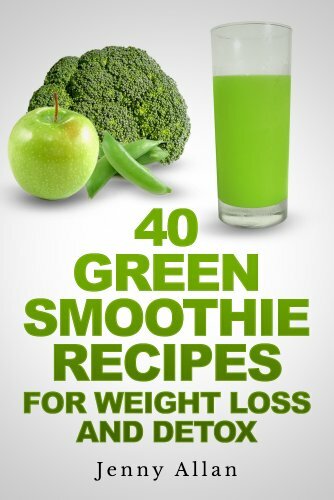 Green smoothies. This is also what I would do. Although there are mixed feelings as the ability of blending some greens. They suggest you use baby spinach and baby kale. There were some mixed opinions with regards as the quality of the green smoothies. Some people were very happy, and others had trouble blending the greens perfectly fine. Remember if you want a finer result, keep pulsing and add more liquid. It seems that this blender does not do a satisfactory job with dates or wheat grass. Some people have thrown nuts in this blender with no problems. I would suggest to soak the nuts prior to blending them. Remember, when pulsing is best to go with short pulses at a time. If you go long you run the risk that you will over process the ingredients. Do not pulse for more than 10 seconds at a time. This will also avoid the overheating of the motor. The manufacturer suggests that for a better consistency you pulse similarly textured foods together. To conclude the best function of this unit is the blending and the ice crushing functions. 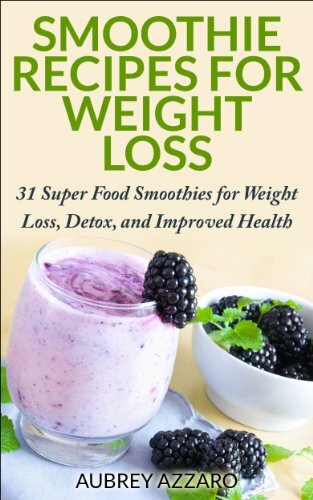 When doing smoothies, after a few good pulses stop the process, remove the motor and stir the smoothie. Continue pulsing a few more times. Yes it might be a bit of a hassle to stop and stir, but you will get the best results. 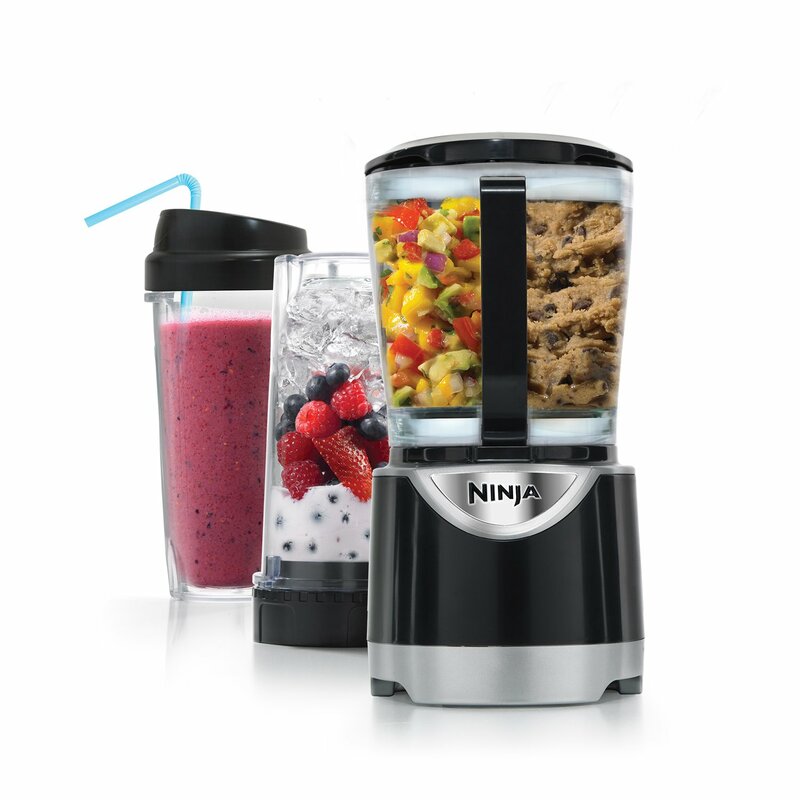 You can also use the Nutri Ninja cups, (the smaller cups) for individuals and on the go smoothie with you. They are quite convenient. The Ninja Kitchen System Pulse comes with a large size jar and smaller size jars. Both models come with a large pitch of 40oz (1.18 liters/five cups). The BL201 model comes with two personal jars of 16 oz. The Bl204 model comes with three personal jars. The containers are plastic and BPA free. The 40 OZ container comes with 2 lids. One is the storage lid. The other one is the lid with the pulse mechanism. This lid has a lock mechanism. To pulse, first put the blade in the container, then place all the ingredients in the jar and then place the lid with the handle in a vertical position. Make sure the arrow on the lid is aligned with the arrow on the bowl’s handle. To start the unit, push down on the PULSE on the handle. When you want to open the container, place the lid handle on a 90 degree angle and pull it up. Turn the jar clockwise to lift it up. They all come with a lid. The larger pitch lid is what it acts as the pulsing mechanism. You press down on the handle to pulse. Removing the lid of the jar is quite easy. Just lift the handle vertically and pull it up. The handle has a locking mechanism so, if you do not pull it up it will not come off. The personal jars, or Nutri jars, do come with a lid each. The lid has lock. If you open it, you can insert a straw. If you close it, you can carry the cup in your bag. It is quite convenient. All jars are dishwasher safe and BPA free. The Ninja Kitchen System Pulse BL201 comes with a 550 Watts motor. The BL204 model comes with a 700 Watts motor. It is a bit noisy, specially when you use the personal jars. But other than that is like most blenders. Do not pulse indefinitely, Pulse in short bursts, so hat the motor does not overheat. The Ninja Kitchen System Pulse is easy to operate. It does not come with any buttons or controls. It only has a pulse mechanism, and for that you either need to push on the large bowl handle to pulse it, or you need to push on the personal jars directly. This is a good mechanism. The disadvantage on this is that the unit will not work if you are not pushing the pulse mechanism. You cannot leave the unit running and go and do something else. When you are in a hurry, this might be a bit inconvenient. The longer you pulse the thinner the results, but you have control over it. The Ninja Kitchen System Pulse comes with a blade for the larger bowl and then a blade for the personal jars. Besides this it comes with a cookie paddle and a dough blade. The blades of the larger bowl are different than normal blenders. It has a pair of blades at different heights and they all come out of a center pillar. So you have two blades at a level and then two other ones at a higher level. Place blades in, before adding the ingredients. Make sure you remove the blades form the inside before you pour the contents out, other wise the blades will fall with the contents. The single serve jars come with their own blade. Four stainless steel blades, that you screw on the jar as part of the lid. You also get the cookie paddle and the dough blade. These two fit in the larger pitcher, in the same way as the blades. So you need to remove them before pouring out the content. When using the dough blade or cookie paddle, make sure you hold the base of the blender, so it does not move around on the counter. The cleaning of the Ninja Kitchen System Pulse is very easy. Since you can completely remove the blade, it is easy to clean. This is one advantage of the Ninjas and most personal blenders. All containers are dishwasher safe. Place them on the top rack of the dishwasher. One part that is difficult to clean is the inside of the handle of the larger jar. That it is difficult to clean and might collect some dirt. Use a small brush to clean the lids and those parts were food might get trapped. To clean between batches you can add water and a drop of dishwashing liquid and a splash of white vinegar to the pitcher. Pulse it clean and rinse. The attachments are not interchangeable. The dough blade and cookie paddle should only be used in the 40-oz. processing bowl. Amazon and Walmart have certain measurements but I believe those would be the box measurements. The unit comes with a cord storage feature. 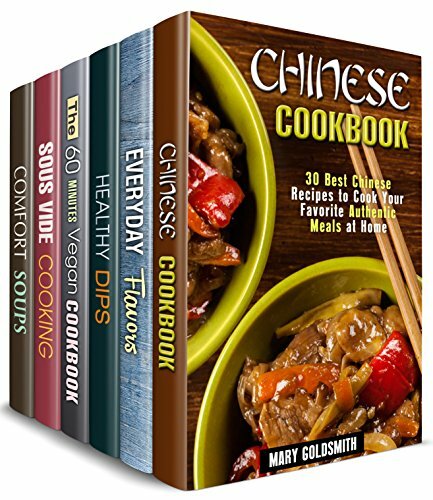 Ninja Pulse it up: A guide with over 150 recipes. Individual cups with a hole for a straw. You need to stand next to unit to pulse, so it will require your time. This product is very popular with a rating of 4.5. 89% of the ratings were 4 and 5 stars. This indicates that people are very happy with it. Most reviewers were using only the blending functionality, and they were satisfied with the performance. The price of this unit is low. Before purchasing a blender, you need to be clear about how you will use it and about how much you are prepared to invest. If you have a low budget, this is a good blender. My research conclusion is that for the price this is a great blender but if you can spend a bit more you could get other Ninja models that could work out better. You need a blender and you have a low budget. If you want a simple to operate blender. If you are happy to stay next to the blender when operating. 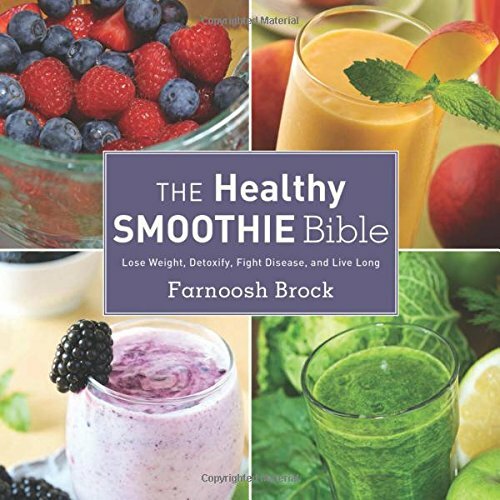 To prepare smoothies, salsas, dips and sauces. If you need a large pitcher. 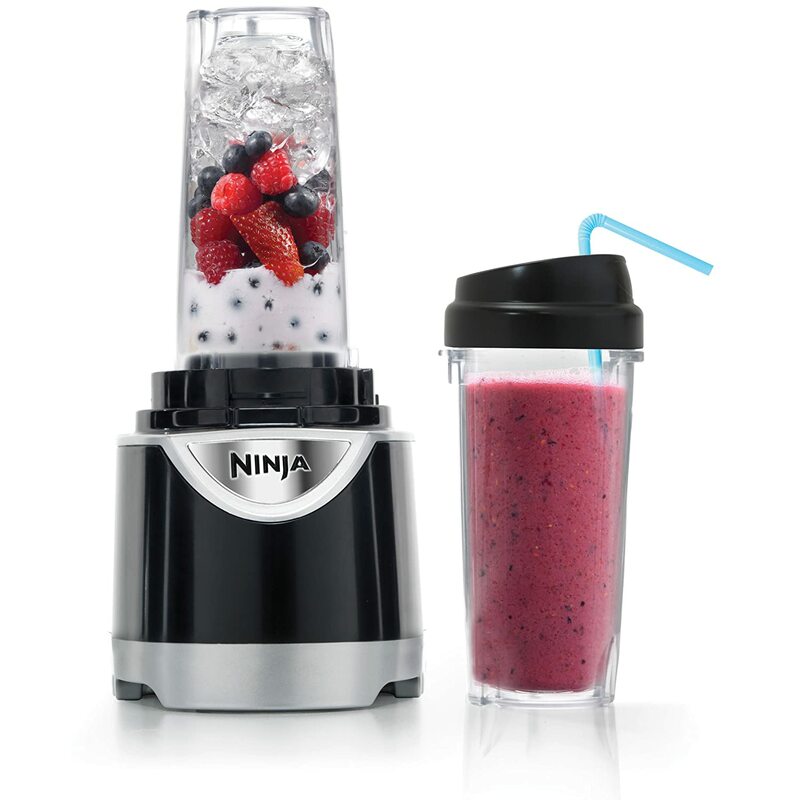 If you would prefer a personal blender, I would look at the Nutri Ninja Pro. There seems to be many customers happy with this blender. but most of them only use the blending function. I would not buy it for the dough processing function, but if you need a blender, this could be a good one. 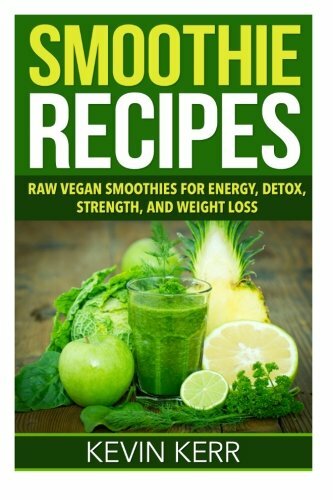 Overall I believe is a great place to start, if you have a low budget and do not own a blender. 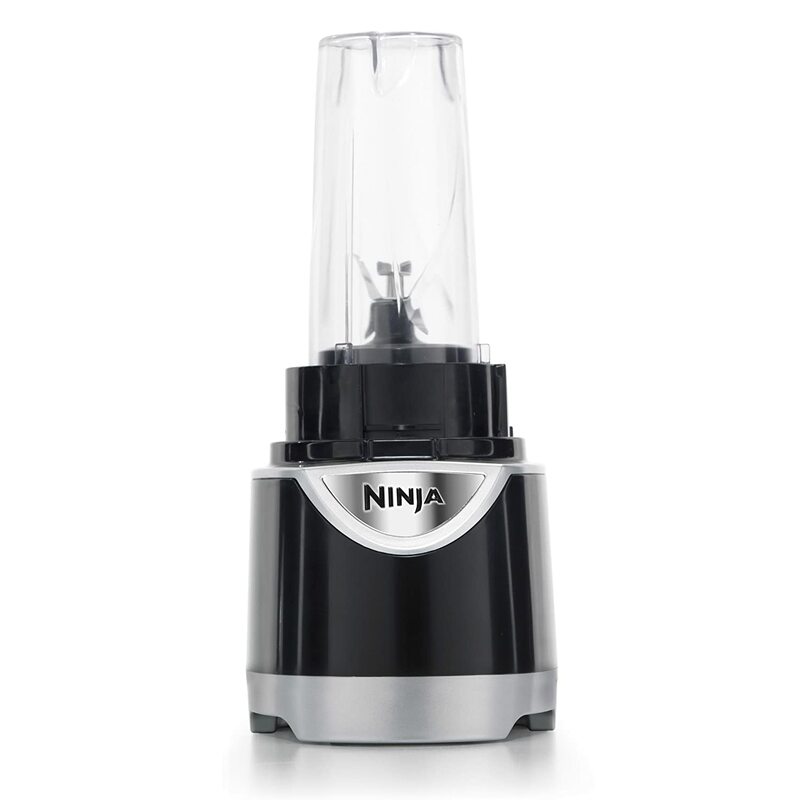 Ninja has several blender models which I will be reviewing, so visit my site back. If this one does not suit you, you can check the Ninja Master Prep, the Nutri Ninja Pro or the Nutri Ninja Auto IQ.